H.P. 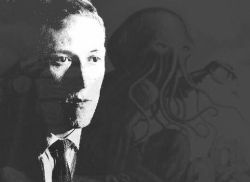 Lovecraft (Howard Philips Lovecraft) was a great author of the Cthulu Mythos who began drawing followers to his works in the 1930s. The phases of his writings took three different perspectives: 1)Undead Horror, 2)The Dream-Cycle Manifestations, and 3)Cosmic Horror. Throughout, he culminated in the creation of many different monsters and creatures, all which lend to his crowning acheivement, The Cthulu Mythos. The purpose of this article is specific; if you are interested in learning about the different alien races that populated the writings of H.P. Lovecraft, than look no further. They are contained, herein, and if any creature or (unliving) monster that has kin is missing, notify me and all will be corrected shortly. If you're new to H.P. 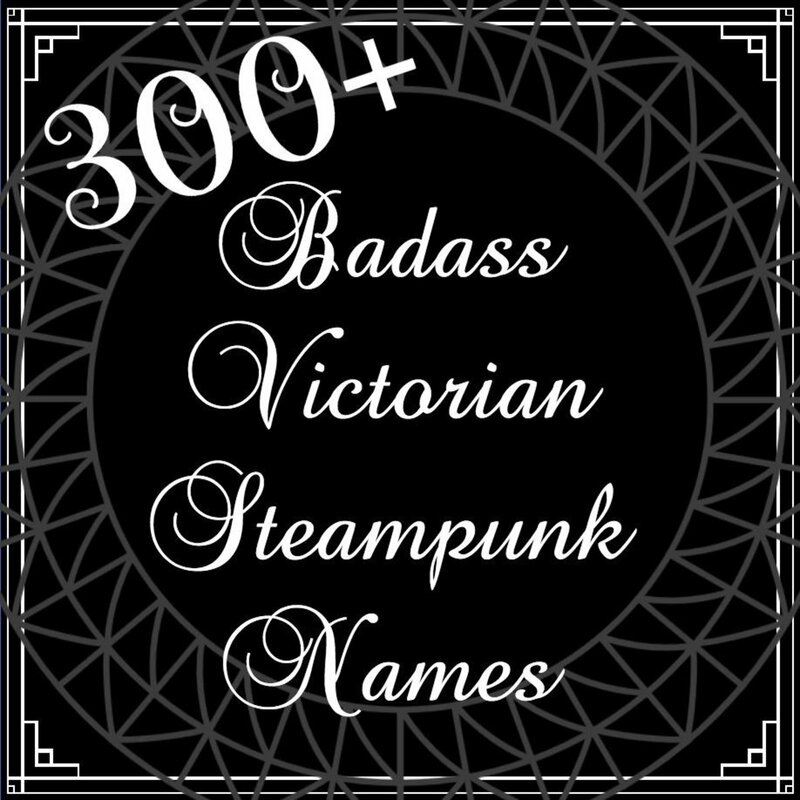 Lovecraft, check out my Top 10 Stories of H.P. Lovecraft, which is a great way to get submerged in his mythos. I think their predominant color was a greyish-green, though they had white bellies. They were mostly shiny and slippery, but the ridges of their backs were scaly. Their forms vaguely suggested the anthropoid, while their heads were the heads of fish, with prodigious bulging eyes that never closed. At the sides of their necks were palpitating gills, and their long paws were webbed. They hopped irregularly, sometimes on two legs and sometimes on four. I was somehow glad that they had no more than four limbs. Their croaking, baying voices, clearly used for articulate speech, held all the dark shades of expression which their staring faces lacked ... They were the blasphemous fish-frogs of the nameless design - living and horrible. 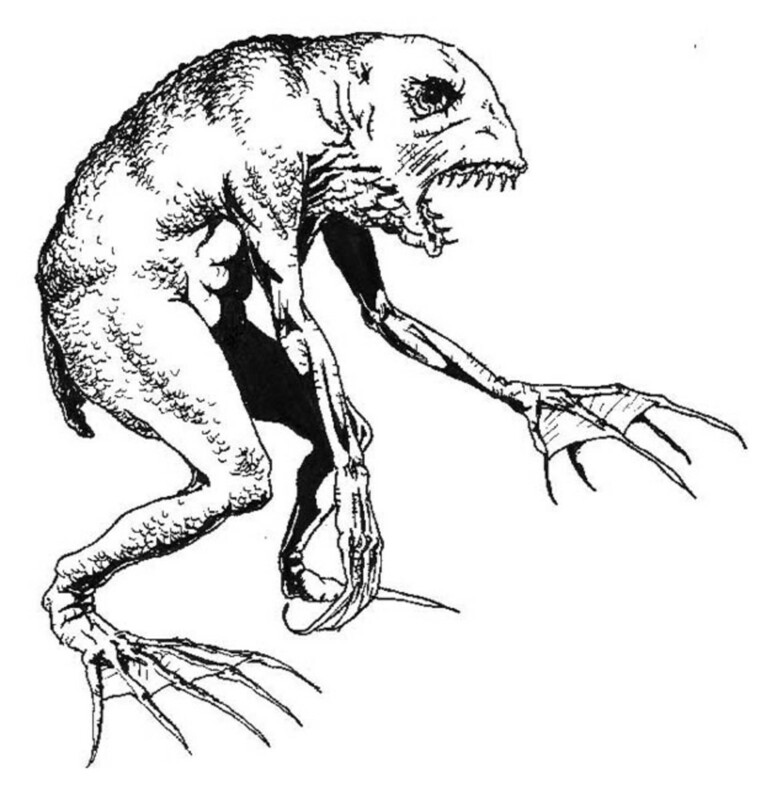 Although the Deep Ones are almost entirely from "The Shadow Over Innsmouth", they have gained infamy, linked to other authors dwelling through Lovecraftian landscapes. They are also linked to the undersea city of Y'ha-nthlei and the Esoteric Order of Dagon. A prodominately frog-like species, their purpose is cultic, influenced by their worship of the Deity Dagon, with a goal to mate humans and increase their own kin. Appearances: "At the Mountains of Madness(1931), "The Shadow Out of Time" (1936), and highly likely the creatures described in "The Dreams in the Witch-House" (1933). Six feet end to end, three and five-tenths feet central diameter, tapering to one foot at each end. Like a barrel with five bulging ridges in place of staves. Lateral breakages, as of thinnish stalks, are at equator in middle of these ridges. In furrows between ridges are curious growths - combs or wings that fold up and spread out like fans. . . which gives almost seven-foot wing spread. The Elder Things are also referred to as The Old Ones or The Elder Ones, and considered by Lovecraft to be the first race from outer space that populated the Earth. Some of the unique characteristics of The Elder Things are their five-lobed brains and their reproductive system which involved spores. 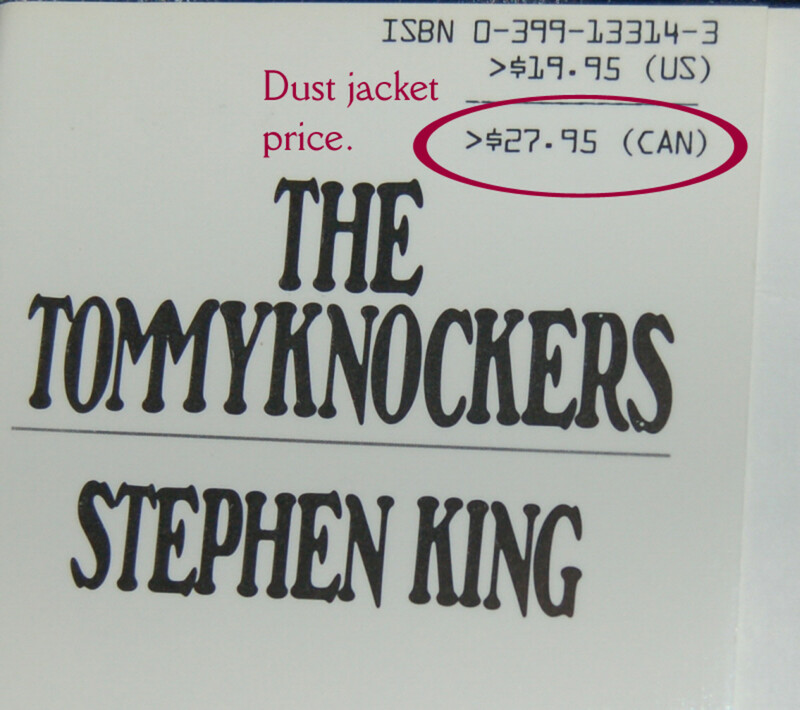 They are also written (although it could be speculation) as the creators of the Shoggoth. Appearances: Described only in "The Shadow Out of Time (1936). Singular whistling noises and colossal footprints made up of five circular toe marks seemed also to be associated with them. Although these creatures are only briefly entertained in the "The Shadow Out of Time", H.P. Lovecraft had built a good series of papers on them, suggesting that they had colonized three total planets in our solar system where they lived in black, basalt towers. 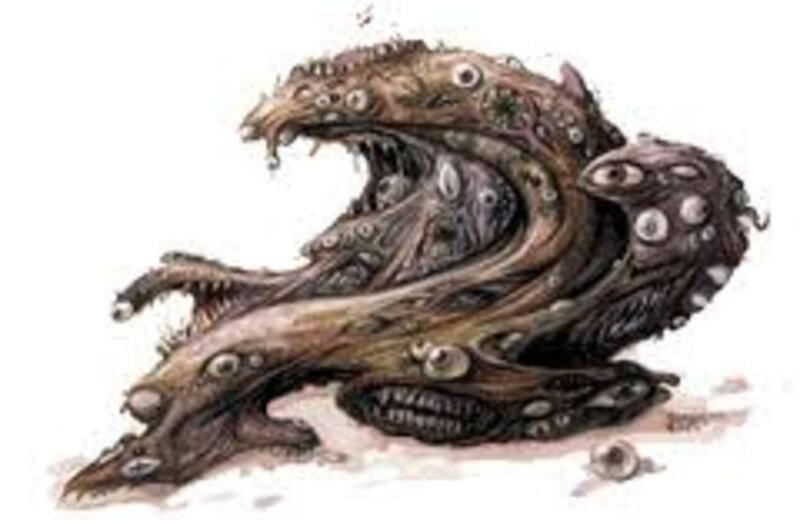 The Flying Polyps remains nameless as a race; they are depicted as wingless and blind. They were also immune to the powers of the Yith. Among their powers were flight, invisibility, and levels of invulnerability. Special Reference: "Lovecraft's Other Planets". Selected Papers on Lovecraft (1st printing ed.). West Warwick, RI: Necronomicon Press. Satry-like, the Men of Leng appear throughout "The Dream-Quest of Unknown Kadath" in various places, but mostly as a backdrop in setting. It is probable that they were hooved, with horns protruding from their heads, but this would be speculation. The dwelling place of origin for the Men of Leng is the Dreamlands, the center of all written pieces of Lovecraft that occur during his exploration of the Dream-Cycle writings. Appearances: "The Whisperer In Darkness"
It was a great crab with a lot of pyramided fleshy rings or knots of thick, ropy stuff covered with feelers where a man's head would be. That green sticky stuff is its blood or juice. And there are more of them due on earth any minute. 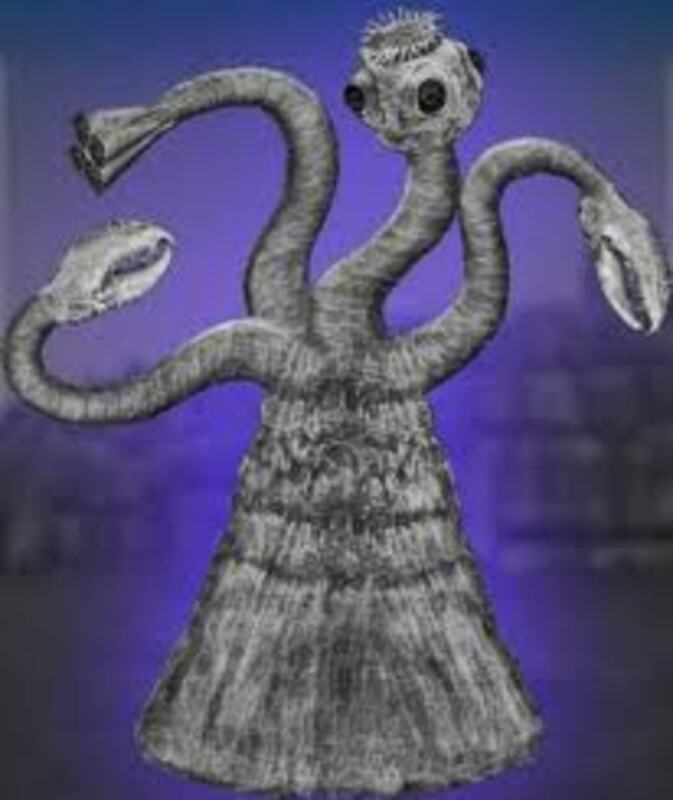 Also Known As: "The Outer Ones"
Coming from the planet Yuggoth (also known as "Pluto", to you Earthlings), the Mi-go are a fascinating race described by Lovecraft as he tells the tale of weird aliens coming to dominate our planet.. Besides their mastery of science, the Mi-go have the ability to fly through space on their wings. Ironically, these wings do not function correctly in our atmosphere. One of their other feats of brilliance was the ability to prolong the lifespan of a creature by encapsulating its brain within a cylindrical casing; the Mi-gi did this to survive extinction by other races. This was also done to human slaves, whose bodies were incapable of surviving transpore back to Yuggoth. Appearance: "The Shadow Out of Time" (1936). 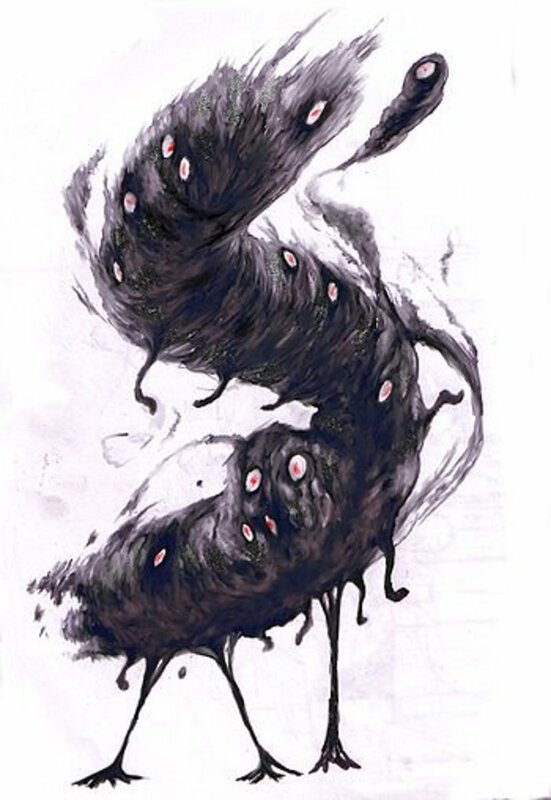 Description: The "true" form of the Yith is Unknown. Also Known As: "The Great Ones"
The people of Yith are an extremely powerful race that existed on earth in the days of its infancy. Although their true form is unknown, they adopted the form of a race of "cone-shaped" beings, which suited them best. The powers of the Yithians are phenomenal, by comparison, to the other races, in that they were incredible psychics and masters of mental energies; to that end they dominated other races as slaves. They were also capable of travelling through time. In Lovecraft's stories, they managed to fight off the "Flying Polyps" for a time, but were eventually forced to retreat to other times (and races). Appearances: "Fungi from Yuggoth" (1930), "At the Mountains of Madness" (1931). Description from "At the Mountains of Madness"
"...a shapeless congeries of protoplasmic bubbles, faintly self-luminous, and with myriads of temporary eyes forming and un-forming as pustules of greenish light all over the tunnel-filling front that bore down upon us, crushing the frantic penguins and slithering over the glistening floor that it and its kind had swept so evilly free of all litter. The Shoggoth are a favorite in the Cthulu Mythos, and have had other stories referencing them. They were created by the Elder Ones to use as slaves and builders, being tasked with the creation of their underseas cities. The powers of the Shoggoth are basically physical; they can gain great size and seem to be impervious to different forms of damage. They are comfortable underwater, underground, and in the cold. "[They are] great greyish-white slippery things which could expand and contract at will, and whose principal shape - though it often changed - was that of a sort of toad without any eyes, but with a curious vibrating mass of short pink tentacles on the end of its blunt, vague snout"
The moon-beast comes from Lovecraft's Dream Cycle (more specifically, "The Dream-Quest of Unknown Kadath", wherein they are purported to live on the dark side of the moon (the moon in "Dreamlands"). 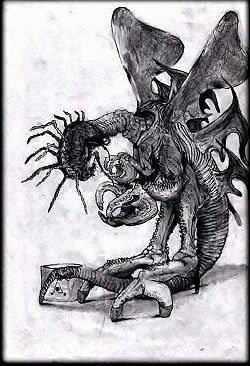 The Gnophkehs were taken from "The Scroll of Morloc", a short story by Lin Carter after Clark Ashton Smith's death. They described as humanoid cannibals covered in coarse, matted hair with large protruding ears and proboscidean noses. H.P. Lovecraft referenced them in his fictional manuscript, "The Pnakotic Fragments". The Serpent Minions of Yig are first described in the story "The Curse of Yig", which was created by Zealia Bishop. Lovecraft would later rewrite the story. Yig, their deity, would set them upon tasks to handle his enemies or procure change. The Tcho-Tcho are first mentioned in August Derleth's 1933 short story "The Thing That Walked on the Wind"; H. P. Lovecraft references them in "The Shadow Out of Time". The Voormis, or Voormi, were also taken from "The Scroll of Morloc", Lin Carter after Clark Ashton Smith's death. H.P. 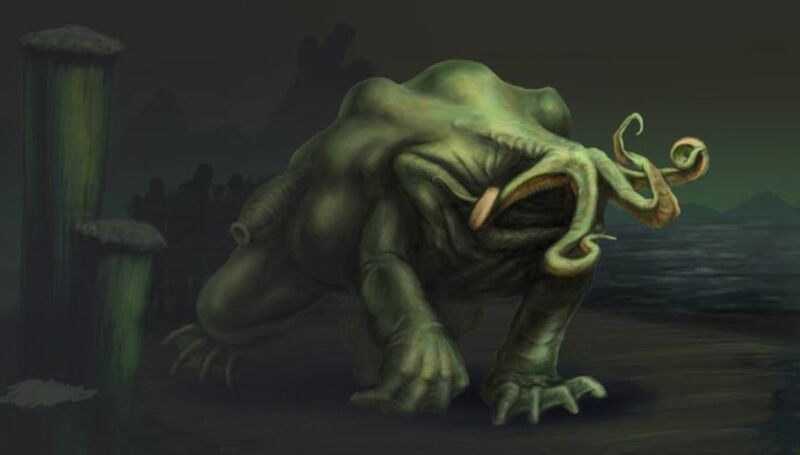 Lovecraft referenced them in his fictional manuscript, "The Pnakotic Fragments", where they were direct descendants and the chosen minions of Tsathoggua. They are are described as three-toed, umber-colored, fur-covered humanoids, and the opposing enemies of the Ghophkehs. If you've got any idea or information which might be missing, please leave feeback here. I check regularly and always enjoy finding out new things. Thanks for dropping by. Reader Feedback - Unless you're an alien, please comment. I resent your ban on aliens commenting, and defy it. I have to in order to tell you how much I enjoyed your lens, and to mention The Fishers from Outside (which may or may not be shantaks), mentioned in The Outpost and Winged Death, and of course the nightgaunts, HPL's childhood nightmare. Mind you, I have the advantage of a copy of Encyclopedia Cthulhiana sitting on my desk, not to mention Malleus Monstrorum on my bookshelf; just an old Cultist of Cthulhu, after all. Congratulations on a super lens.